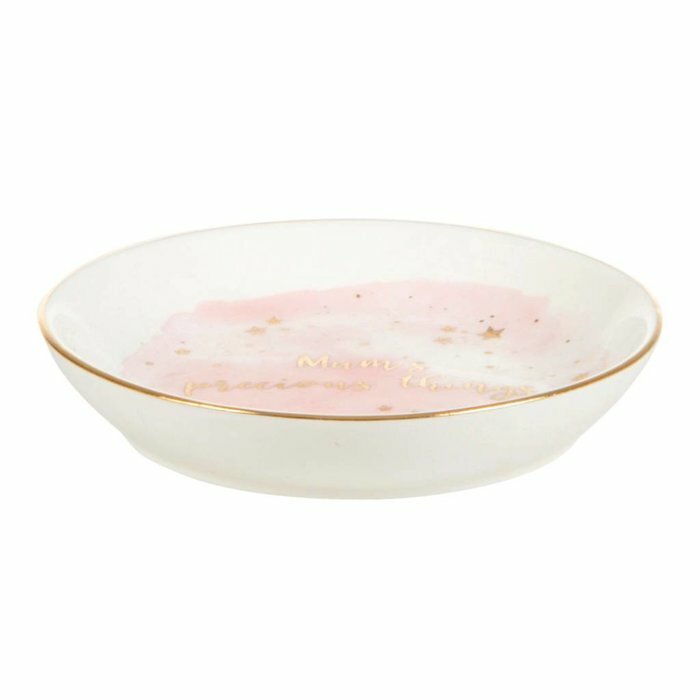 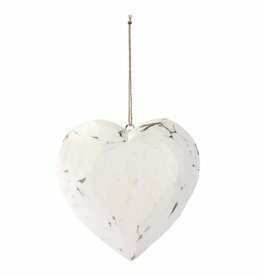 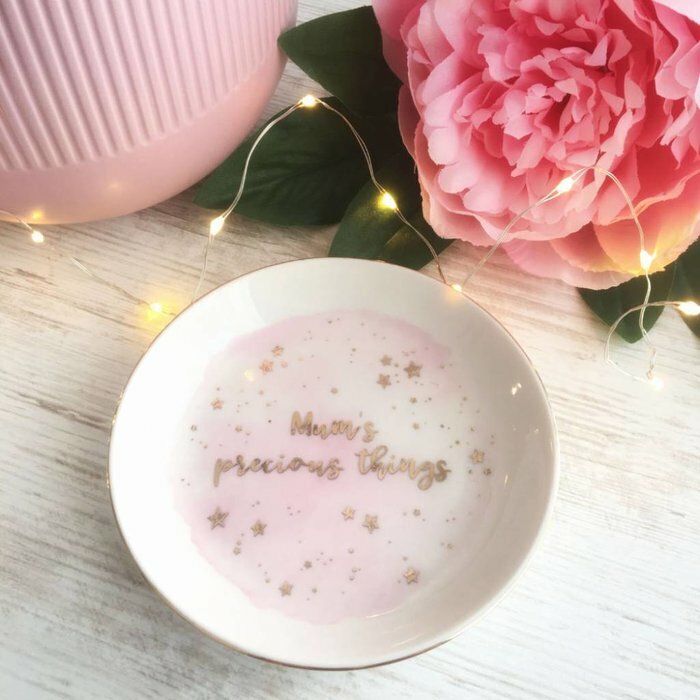 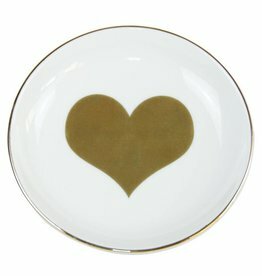 Trinket dish 'Mum's Precious Things' perfect for storing everyday jewellery or other trinkets you need to be within easy reach. 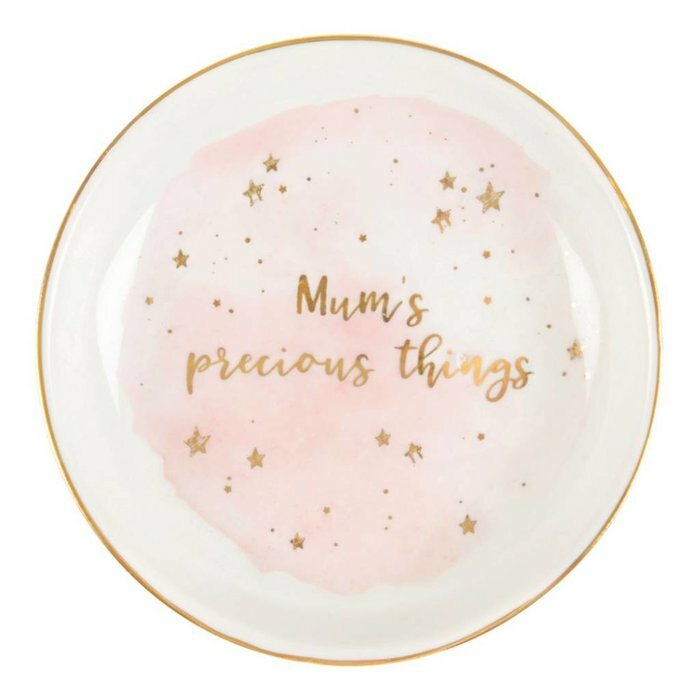 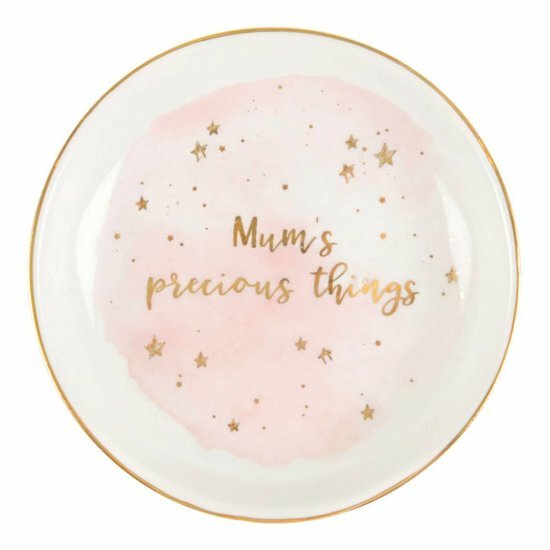 The sweet trinket dish bears the inscription 'Mum's Precious Things', so mum knows exactly where her treasures are stored. 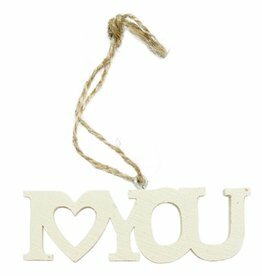 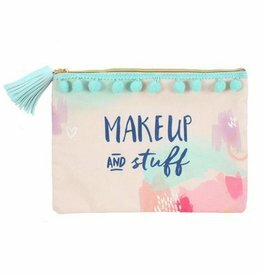 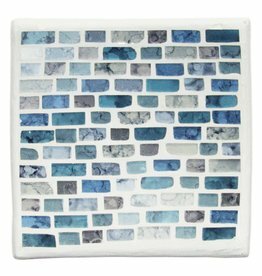 The beautiful pastel colours are elegant and trendy and fit well into any home.